Assembly polls are due in BJP-ruled Madhya Pradesh, Rajasthan and Chhattisgarh later this year, while the general election is scheduled for next year. 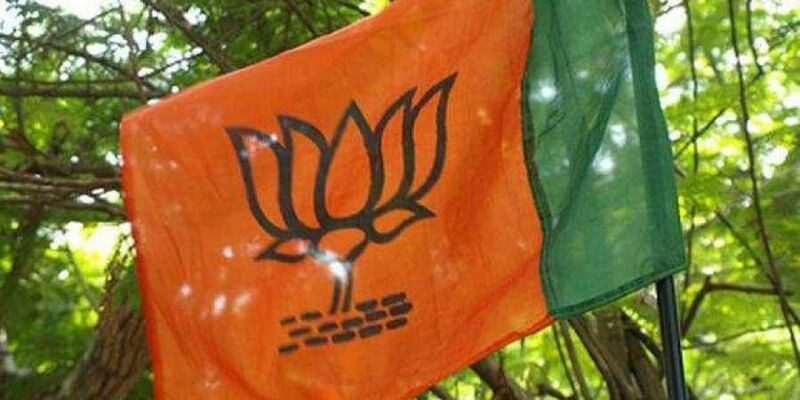 NEW DELHI: The national executive of the BJP will meet for two days here next month, ahead of the crucial Assembly polls in three states later this year followed by the 2019 Lok Sabha election. According to a BJP leader, the meeting has been scheduled for August 18-19. The last meeting of the national executive, a platform for the saffron party to set its national political agenda, had taken place in September last year. According to the BJP's constitution, the national executive should meet every three months, but sources said the meeting was delayed as party president Amit Shah was travelling across the country to gear up the organisational machinery for the important upcoming elections.